Mauritius spreads across an area of approximately 787 square miles and the total population residing in the island is approximately 1.3 million as of July 2007. The island has a rich unique blend of various ethnic groups, including Hindus, Muslims, Creoles, Chinese and Europeans. The people of Mauritius are known as Mauritians and the languages spoken are English, French and Creole. Approximately 60% of the total population is Indo-Mauritian, and the rest of the population of from Chinese, French, or African descent, and their many festivals reflect this cultural diversity. The literacy rate on Mauritius is approximately 84%. 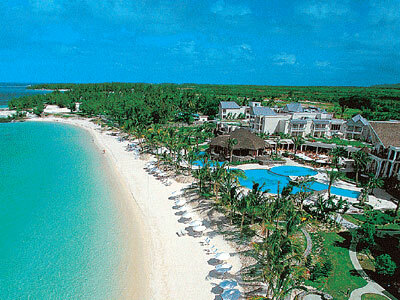 Mauritius is in the Indian Ocean, just off the east coast of Africa and about 560 miles east of Madagascar. It is officially known as the Republic of Mauritius, and the Republic is comprised of the islands of Cargados Carajos, Rodrigues, and the Agalega Islands. The capital of Mauritius is Port Louis, the most frequent oint of entry for tourists via airplane or cruise ship. A beautiful, striking, turquoise sea, making it a very popular dream destination, surrounds this beautiful island, also known as Paradise Island. The island has something for each and every visitor, from historical places, gorgeous white sandy beaches, rivers, waterfalls, and forests with amazing picturesque views. The city has good transportation facilities including buses, taxis and rental vehicles. 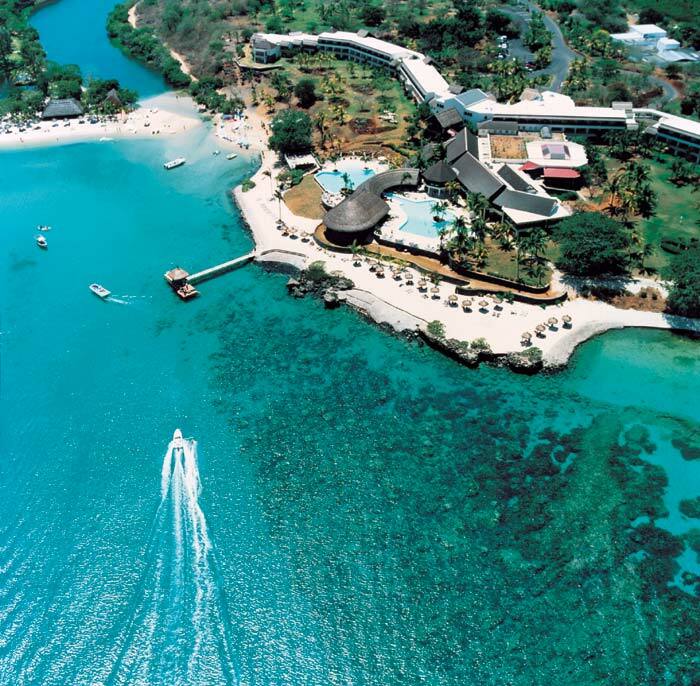 Mauritius is the perfect destination to visit throughout the year, with a warm tropical climate. Mauritius is a part of the Mascarene Island along with Reunion and Rodrigues Island. These islands were formed by undersea volcanic eruptions that took place approximately 10 million years ago. but Mauritius and Rodrigues are no longer volcanically active. The highest peak, Piton de la Petite Riviere Noire, lies in the southwest, at a height of 828 meters. The central plateau of Mauritius is about 400 meters above the sea level, and much of the terrain is covered by coconut palms and surrounded by coral reefs. 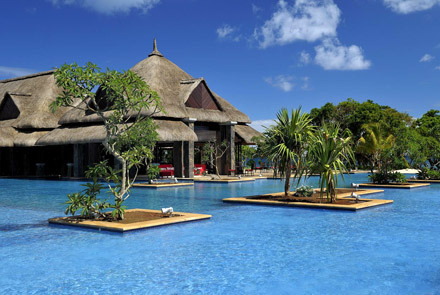 Mauritius has a tropical climate with little variation in the seasonal temperature. The winters are from May to October and are usually warm and dry, and summers are hot and humid, lastingt from November to April. Arab sailors first discovered Mauritius in the 10th century, then Portuguese sailors discovered it in the 16th century. The Dutch colonized of the island in 1638 and named it in honor of Prince Maurice of Nassau. After the Dutch left the island, the French took control of it by 1715 and renamed it Ile de France. Under French rule, Mauritius became a prosperous country, after the introduction of sugarcane. To work the sugarcane plantations, laborers were imported from Africa. In 1810, the British took possession of Mauritius from the French, and the island reverted to the original name "Mauritius", but the inhabitants were permitted to continue to use the French language. In 1835, slavery was abolished and thereafter-Indian laborers were imported. In 1968, Mauritius gained its independence as a part of the Commonwealth of Nations, and in 1992 it became a republic. 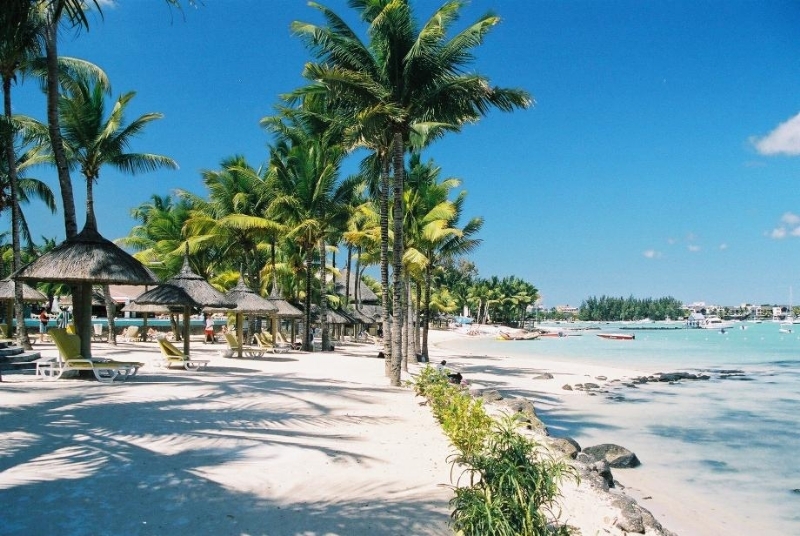 The economic status of Mauritius has seen a dramatic improvement because of a growing tourism industry. The nightlife is very active and vibrant in Mauritius, with many bars, clubs and discotheques. The liveliest place, where all the best hotels, discotheques and restaurants are located, is the Grand Bay. 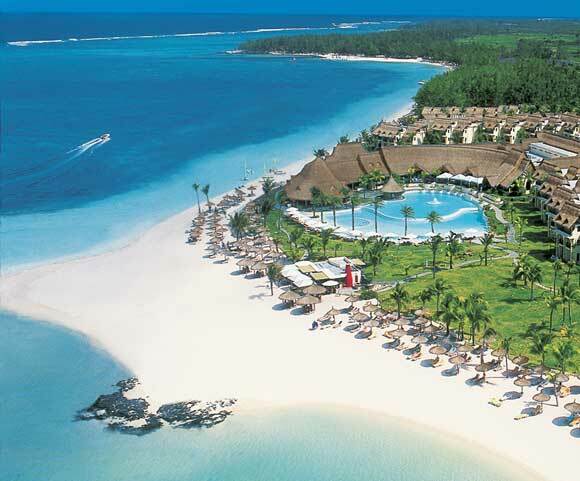 Another region where one can enjoy the nightlife is Flic en Flac, situated on the western coast of Mauritius, where you will find various hotels that organize gambling casinos and Sega dance events. Mauritius represents a truly multinational culture, with influences from the Indians, Chinese, French and Europeans who have settled here. The official language of the country is English, but French is still most widely used by the people. Creole language (derived from French) is also spoken throughout the country, but there are other languages spoken including Hindi, Tamil, Gujarati, Marathi, Telugu, Bhojpuri, Urdu, and others. There are many religions practiced in the island including Hinduism, Christianity and Islam, but Hinduism is the clear majority. Due to the multi-ethnic culture, you will find many varieties of mouth-watering food available here. Mauritius cuisine has influences of the Creole, Indian, French, and Chinese, so there is an extensive use of spices like saffron, cinnamon, cardamom and cloves. Other ingredients, like tomatoes, ginger, garlic, onion, and chilies are also used in the preparation of food. The locals generally consume rice and beans along with rougailles and curries. You can find French dishes like daube, civet de lievre and coq au vin being served, along with wine, in many restaurants. Visitors can also savor Chinese dishes like fried rice, shark fin or beef black beans. Some of the most popular Mauritian snacks are samsosas, dholl puri and farata, and seafood lovers can enjoy the Millionaire's salad, made with a combination of prawns, oysters, crabs, shrimps, and crayfish. The most popular local drinks are beer, rum, and fresh coconut milk.